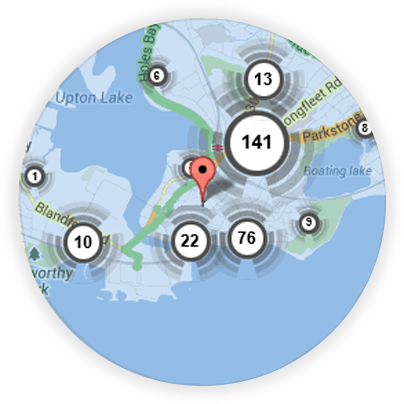 If you’re looking for a local Dorchester locksmith, you’re in the right place! Here at Keytek®, we provide reliable, credible, and professional emergency locksmith services in Dorchester, from the UK’s largest national locksmith company. Welcome to Keytek local Locksmiths Dorchester. 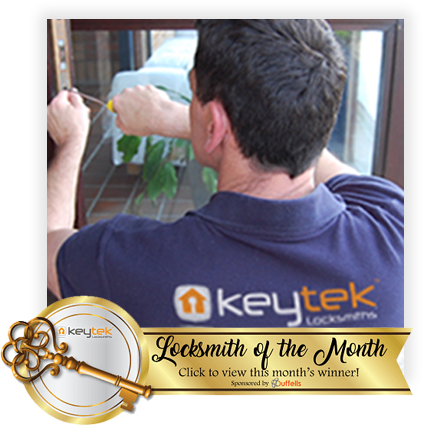 At Keytek local Locksmiths Dorchester we have mobile emergency locksmiths covering Dorchester, surrounding areas and the whole of Dorset, we are able to offer a wide range of locksmith services. 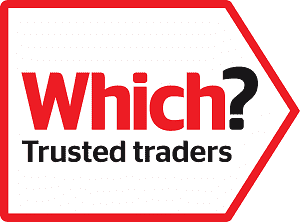 Whilst we specialise in all forms of uPVC security whether you need a lock replaced, a door adjusted or additional security fitted to your uPVC windows or doors, we are also experts within the operation, fitment and emergency door entry to all wooden doors. At Keytek we are proud to offer fast response times to all our customers in distress or emergency situations that may require the services of a fast and efficient locksmith service. Whist I was abroad one of my tenants found themselves to be locked out due to fault within the mechanism. I contacted Keytek and asked if they would liaise with my tenants directly and to contact me when the work was completed. Throughout the process Keytek were exceptionally professional, providing a very thorough service and cost effective solution to my business. 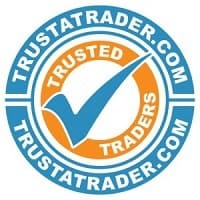 I will most definitely be using their services again should either I or any of my tenants have the need of any locksmith services in the future. All of our Dorchester locksmiths are fully trained, qualified, and accredited, so you can be rest assured that you will receive the best possible locksmith service, when you need it most.